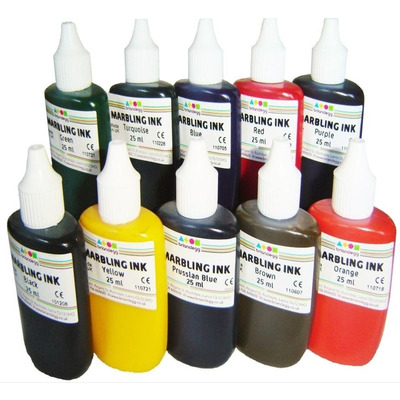 A set of 10 marbling inks for children to use to create beautiful marbled patterns on to surfaces with. 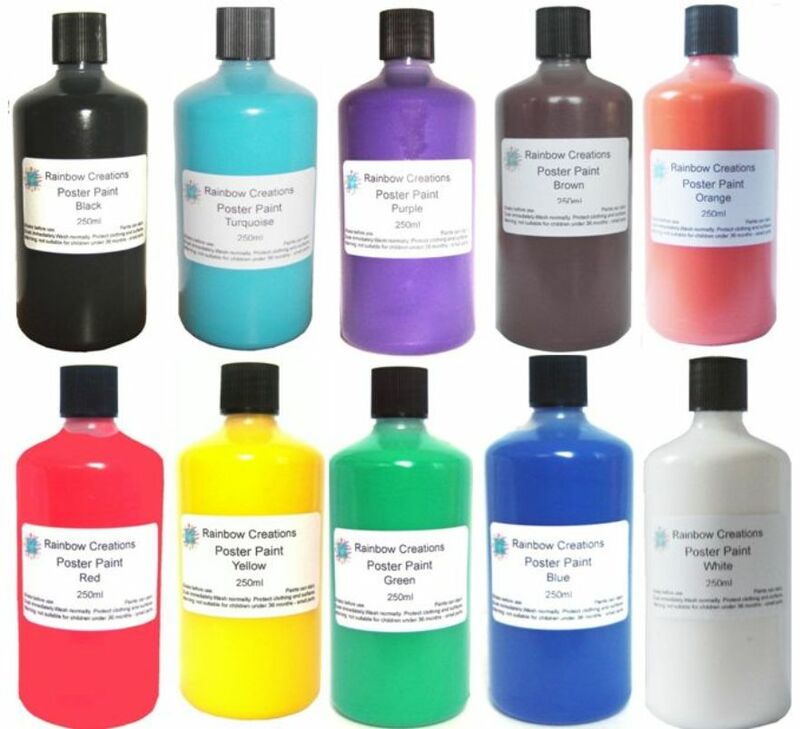 These easy to use inks include a wide range of colours. To use, squeeze a few drops of the ink into a tray of water and swirl the ink around with a small stick. Then place a paper onto the water surface and ink and slowly peel back the paper to reveal the inked pattern. 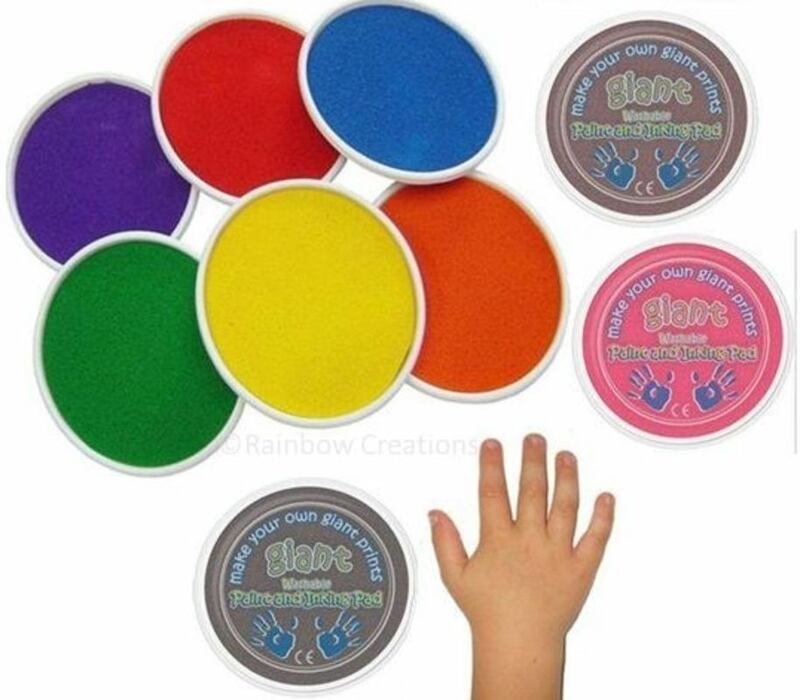 Once dry, the paper can be used for diy stationery, gift wrap, backgrounds on cards and much more. Due to postal restrictions, this product is for purchase in United Kingdom only.